This is a move up from the rest. Pull into your attached garage and up to this little beaut! Entry on outside as well. 2 bedroom, newly remodeled bath, no appliances needed as the stove, refrigerator, microwave, and dishwasher are included. Washer and Dryer hook up in nice laundry. 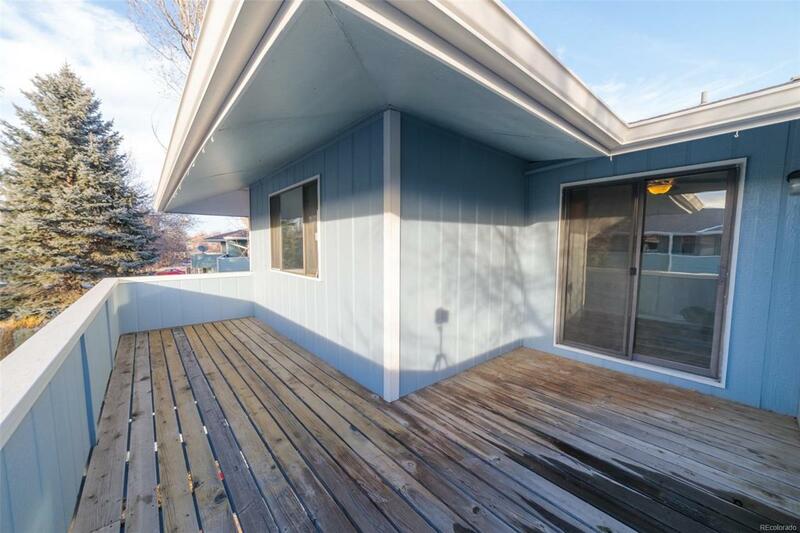 A relaxing deck outside the sliding glass doors awaits for you and your guests.